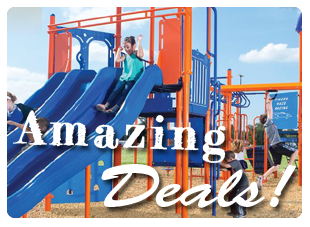 Playground Equipment for Schools & More! When you work with Kidstuff Playsystems, you are dealing directly with the owners. We design, manufacture, and powder-coat all of our playsystems at our facility in the U.S.A.
Kidstuff Playsystems is an IPEMA-certified manufacturer of playground equipment with over 35 years of experience! 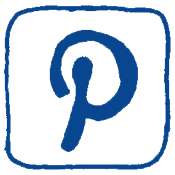 We have IPEMA-certified and ADA compliant playground equipment for parks, schools, day care centers, churches, apartment complexes, Head Starts, homeowners associations, campgrounds, new developments, and resorts. 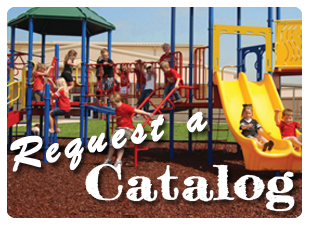 We can also custom design commercial playground equipment to fit your needs. 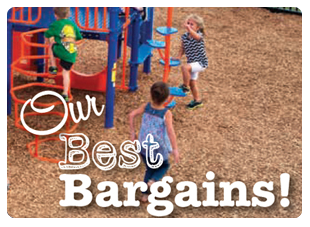 Planning a playground is a big process, but we’d be happy to help. Call us at (800) 255-0153, to be connected to one of our local sales representatives, or to one of our dealers located throughout the US. We offer installation, maintaining a nationwide network of qualified installers. 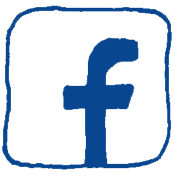 We also provide a wide array of safety surfacing. Please see www.ipema.org for a list of our certified products.